Firmcrete was a building business based in Seaford in East Sussex. 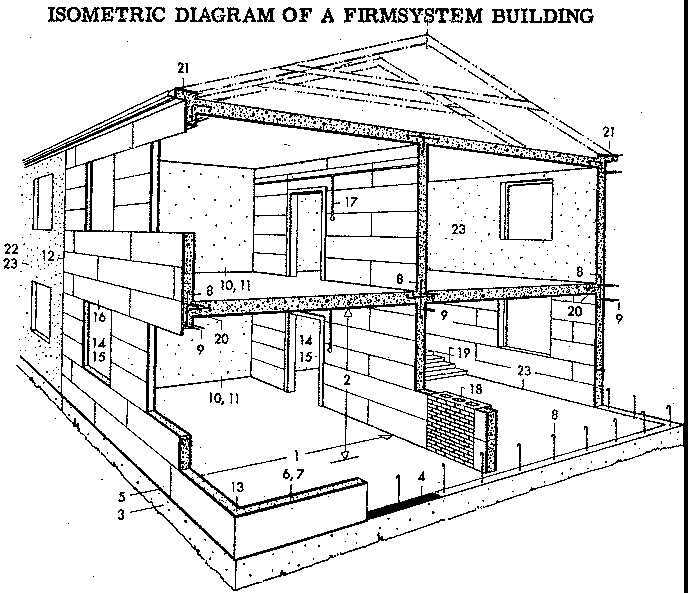 They manufactured buildings using, a then, revolutionary cement and timber based material made from wood chips/shavings and cement with a few other secret ingredients. 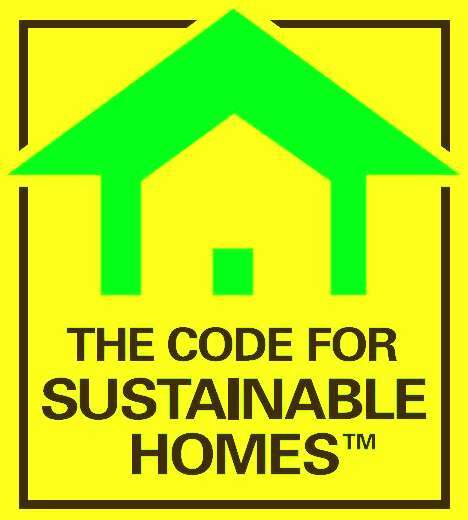 Flat panels were used mainly to insulate and protect the roofs of high rise blocks of flats and offices. Edward Victor Kruschandl, set up a factory in Seaford to produce slabs and blocks by a patent (1952 GB722003) method, which was later bought by Tate & Lyle to produce building materials from sugar cane waste. Frank Kruschandl (Edward's son) bought back the Firmcrete business from Tate & Lyle, when they found it difficult to produce enough panels to fulfill contracts for the GLC (Greater London Council). The building company Wates, who had nobody reliable to fix their roofs, knew that Frank could run the operation in Seaford, East Sussex, which was where the factory was situated: 48 Brooklyn Road. Frank got production back on track, the secret being how the product was mixed and when certain operations were carried out. 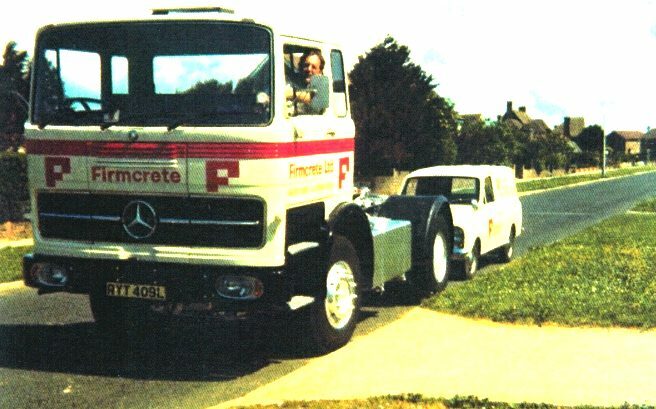 With a revitalised fixing team, a new name (Insulcrete Installations), new trucks and vans, all was well for several years. Most of the business was flat roofing for high rise buildings in and around London. 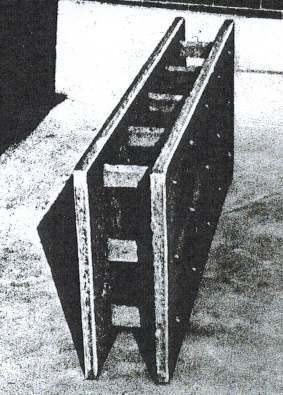 But, the product could be produced as hollow blocks and wall cassettes, with pre-fabricated floor joisting for quickbuild homes. 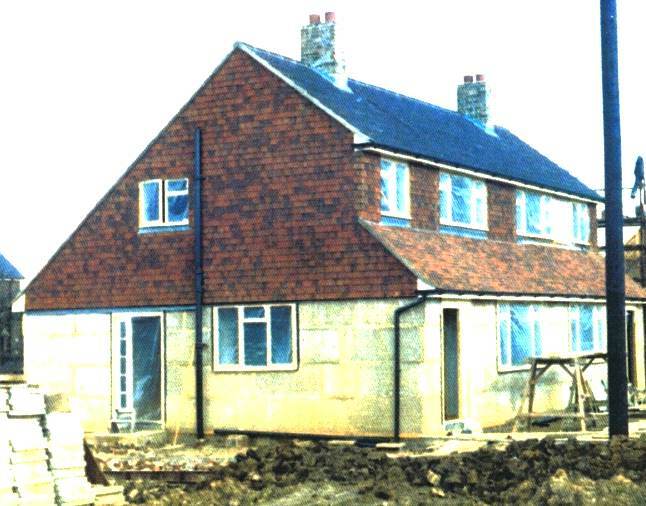 One house was built in 24 hours using this system. Who knows what this system may have developed into today. But, the flat roofing business was killed off without warning by the Conservative Prime Minister, Margaret Thatcher. This caught Firmcrete unawares, having invested heavily in new German made machinery. 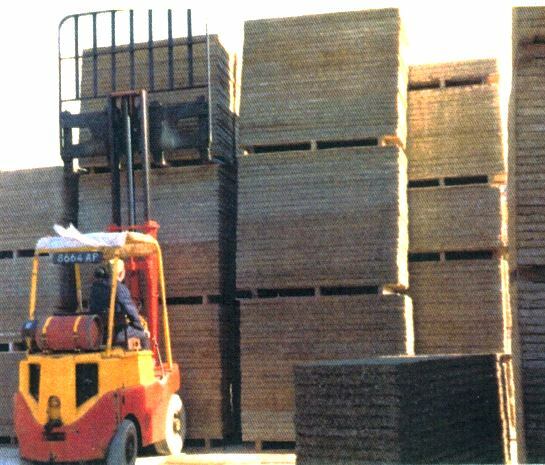 The company did their best to survive the loss of their core business, by manufacturing and selling block making plants to Nigeria, Greece and other countries. It was though impossible to survive on intermittent sales, and so the company was wound down.